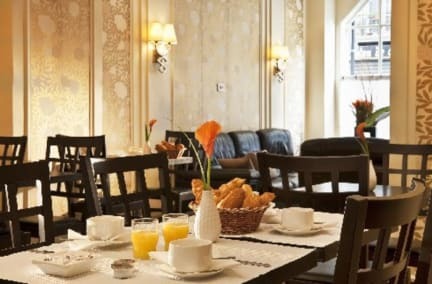 Hotel Gerando i Paris, Frankrike : Boka nu! colour satellite television and direct dial telephone. 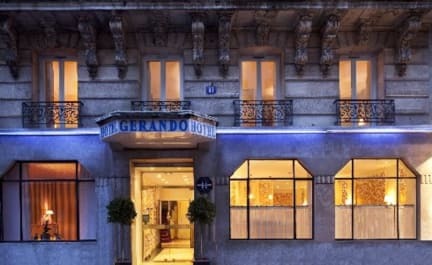 The Hotel Gerando is noted for its friendly and discreet service. Our professional staff will welcome you and ensure that your stay is pleasant and enjoyable. The lounge is an ideal setting in which to relax and unwind, after a busy day sight-seeing or on business. Please Note: We will pre-authorise the first night stay after booking.